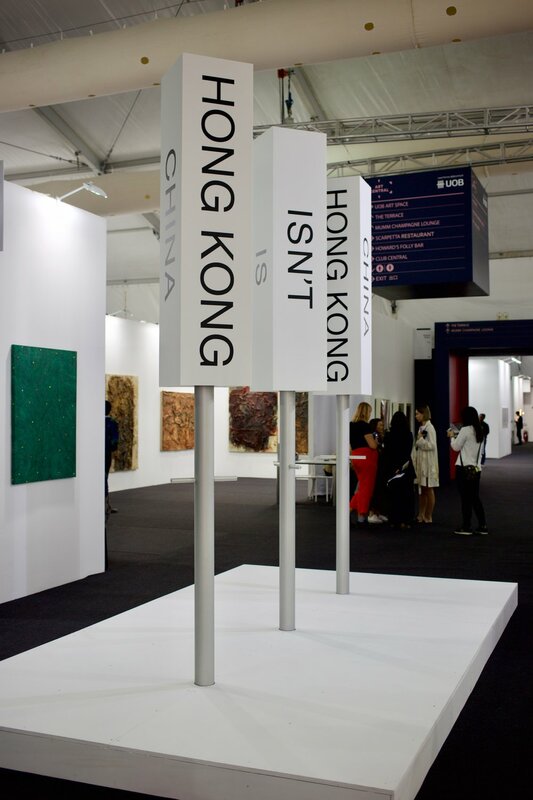 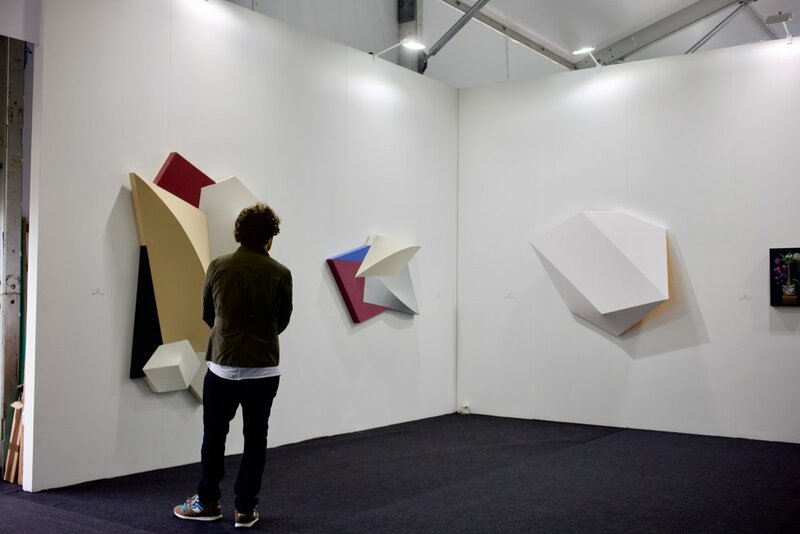 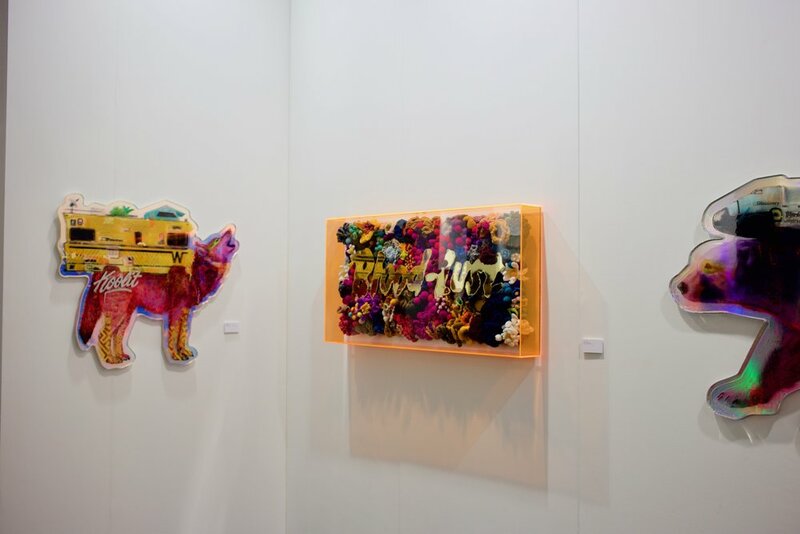 Today marked the opening of the fifth edition of Art Central in Hong Kong, where established galleries are exhibiting alongside emerging artists and galleries from Asia and beyond. 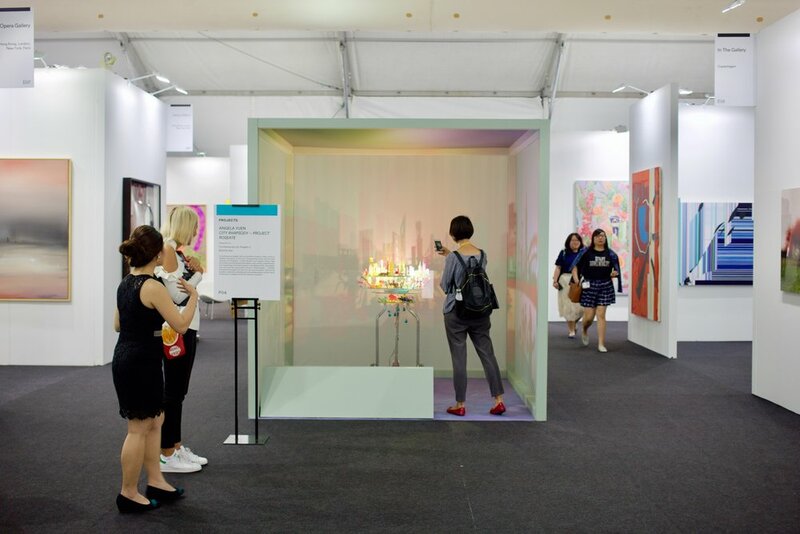 The five-day programme includes installations, film and performance pieces, and panel discussions alongside an intriguing lineup of galleries and exhibitions. 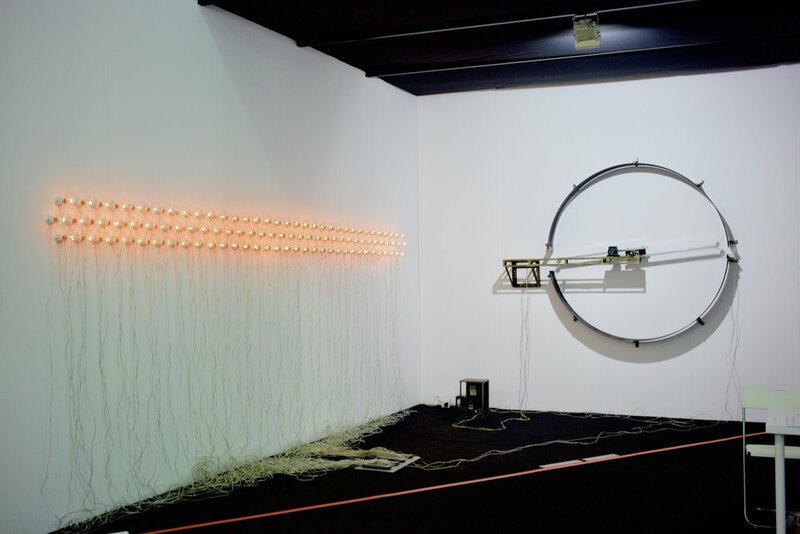 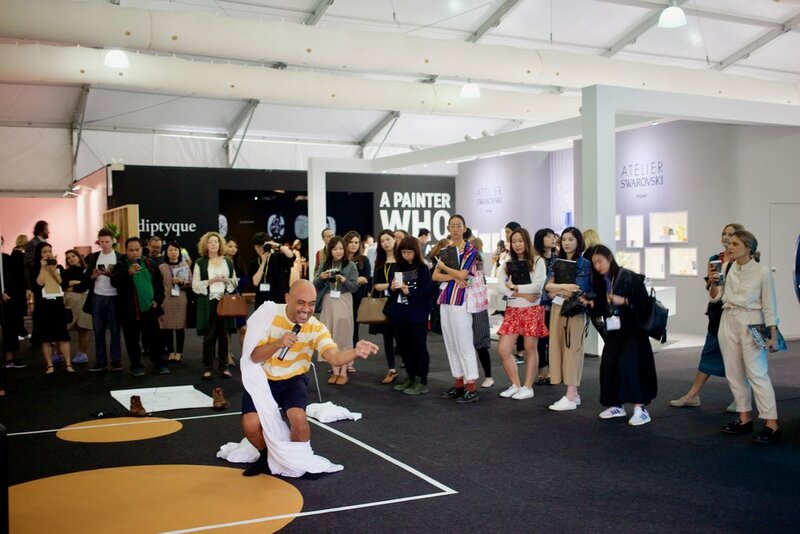 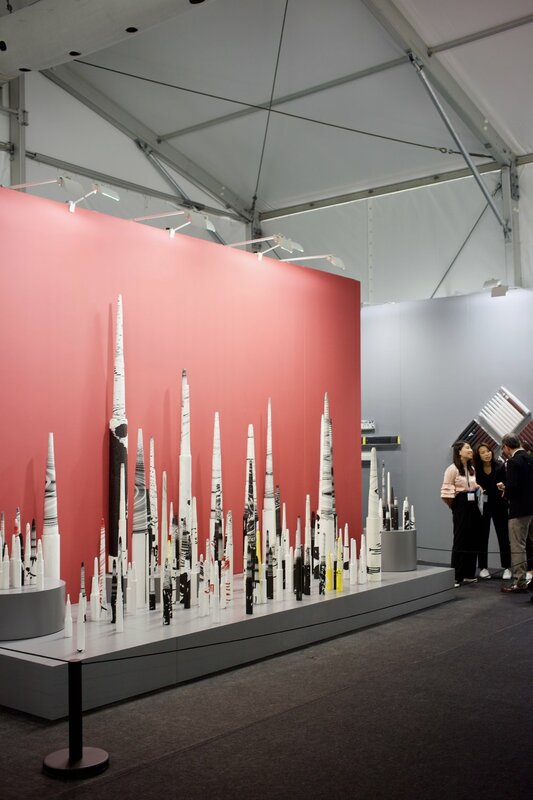 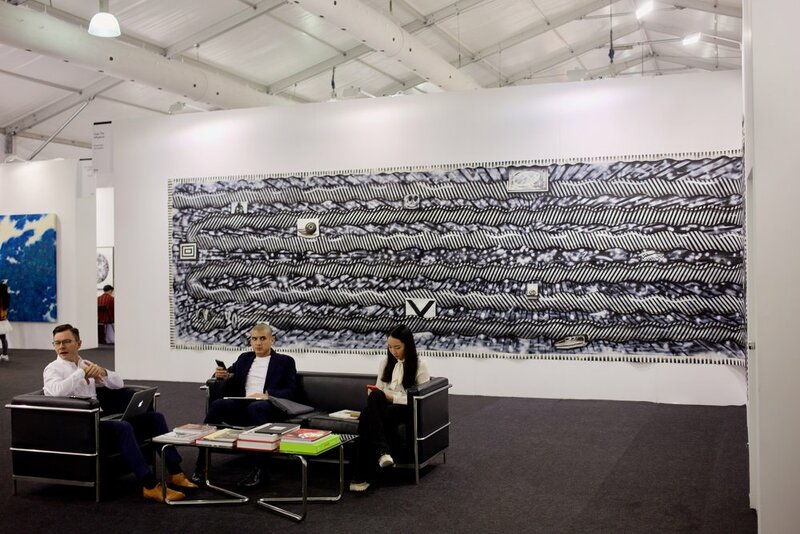 The exhibition itself comprises a CENTRAL sector of galleries, CONTEXT sector of solo or duo artist projects, onsite performances curated by 4A Centre for Contemporary Asian Art, and PROJECTS, six large-scale installations located at various sites around the fair. 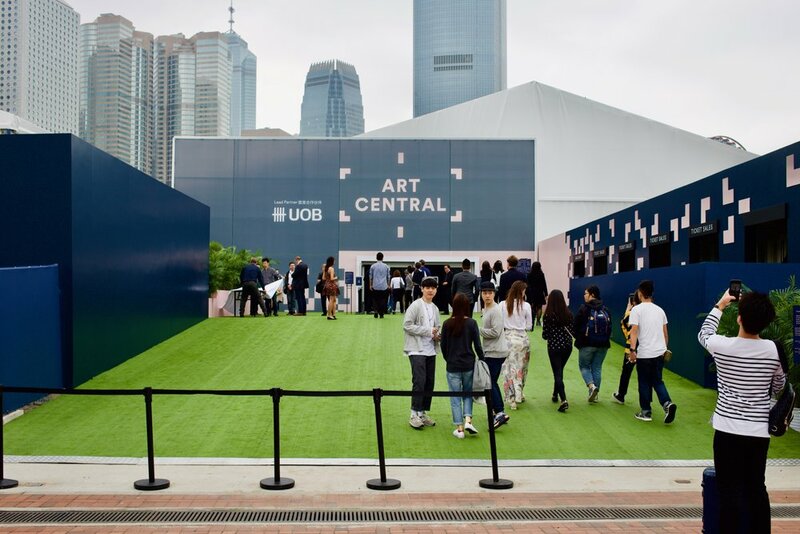 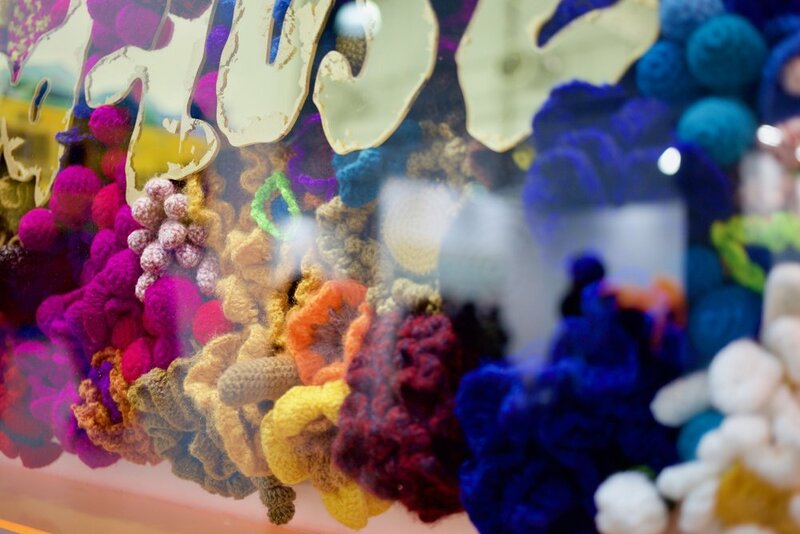 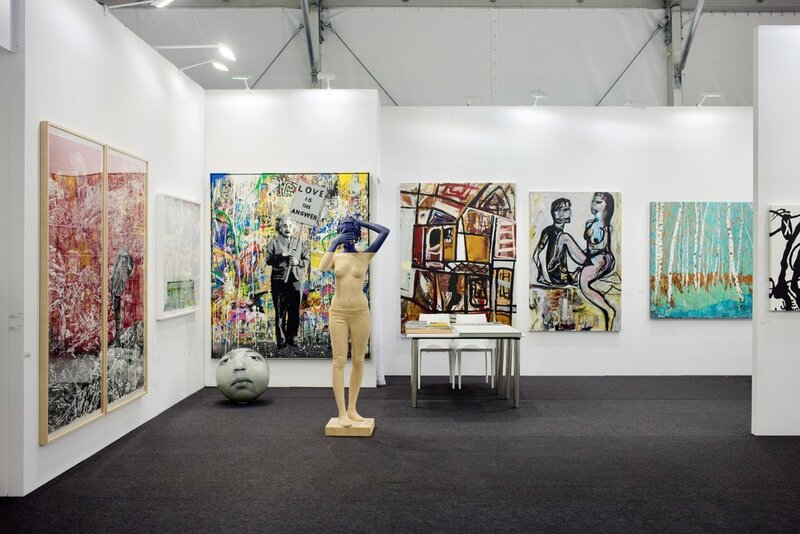 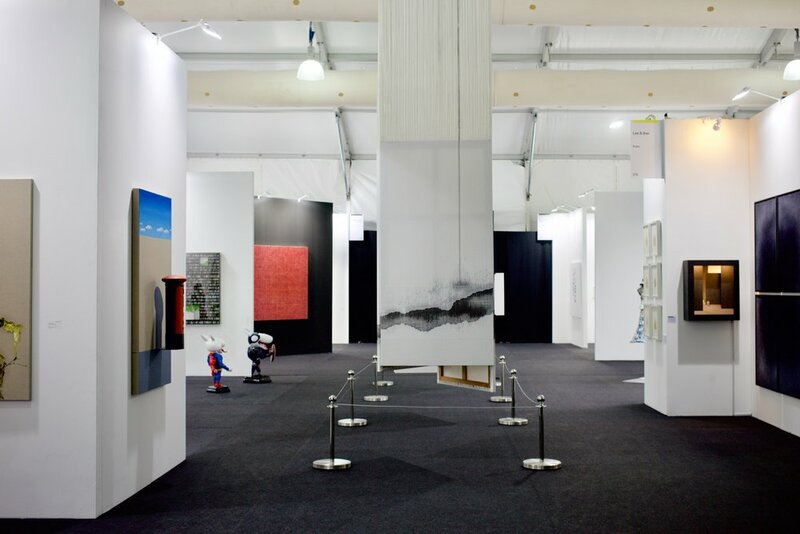 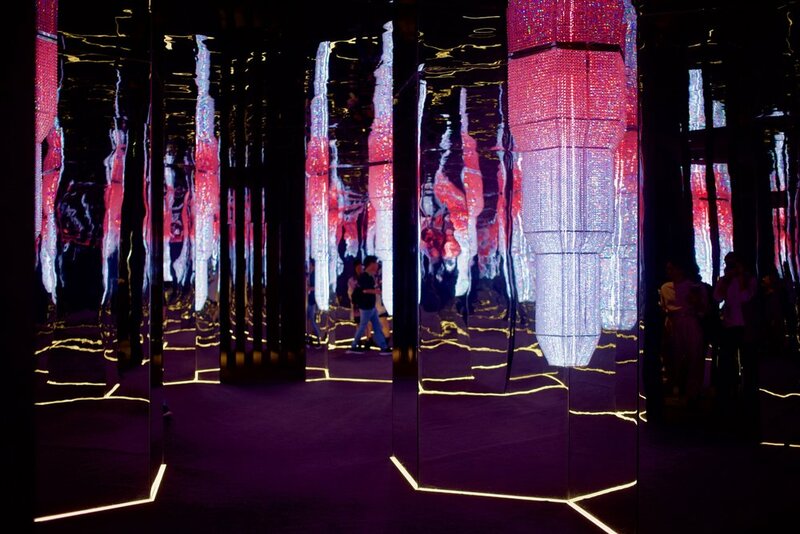 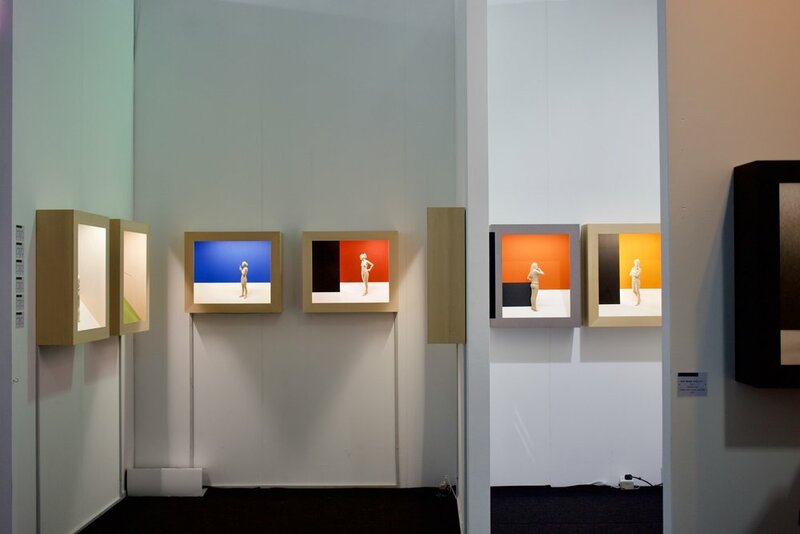 Art Central runs from 27-31 March 2019 at the Central Harbourfront, Hong Kong.